Malorie Blackman’s enthralling story of first love in a dangerous, adrenalin-fuelled fictional dystopia is to be adapted by Levi David Addai with Matthew Graham for a new BBC One series, produced by Mammoth Screen. Divided by their colour but united by forbidden love and burning injustice, Sephy and Callum are fighting for more than simply the right to be together, in a contemporary dystopian State where strict race laws make daily existence a matter of life and death. Sephy is a ‘Cross’, a member of the black ruling class and daughter of a prominent politician. Callum is a ‘Nought’, a white member of the underclass who were once slaves to the Crosses. The two have been friends since early childhood but that’s as far as it can go for Noughts and Crosses must never fall in love. Against a background of prejudice, distrust and powerful rebellion mounting on the streets, a passionate romance builds between Sephy and Callum which will lead them both into terrible danger. The adaptation is based on the first book in the Noughts And Crosses series for young adults, which has won the Red House Children’s Book Award and the Fantastic Fiction Award among other accolades. 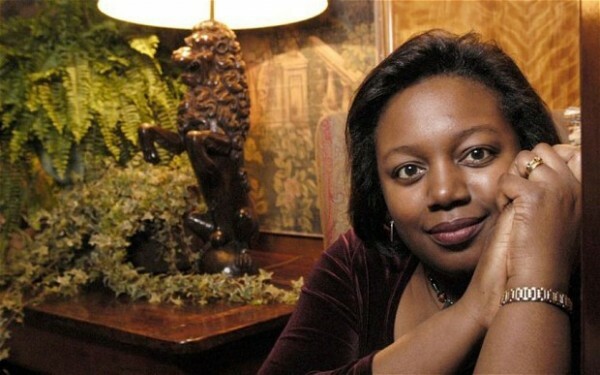 The author, Malorie Blackman OBE, was the Children’s Laureate from 2013 to 2015. Charlotte Moore, Director, BBC Content, says: "Noughts and Crosses is the definitive book for a young adult audience and the perfect fit for BBC One. Superb, high octane compulsive storytelling set within an alternative history that explores really relevant themes about race, privilege and how we treat each other." Levi David Addai, who is adapting the book with Matthew Graham, commented: "I'm honoured to be trusted with bringing Malorie Blackman's superb novel to a BBC One audience. It's a powerful story drawing on themes of hope, love and identity, set in a brilliantly conceived world that makes us think again about our own."